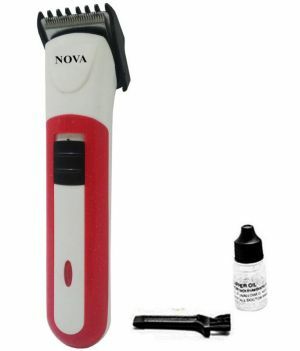 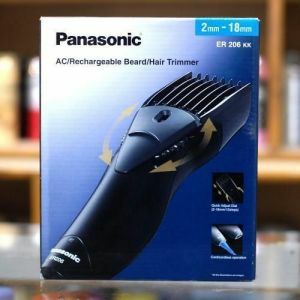 Style your beard the way you want by using this Trimmer. 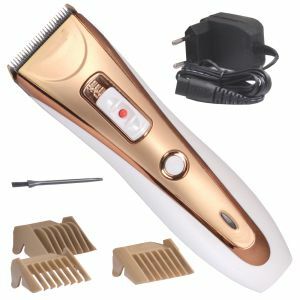 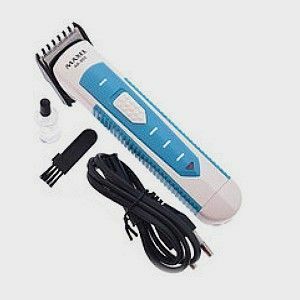 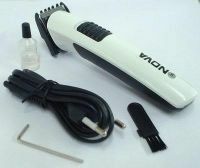 The trimmer is very easy to use and effective. 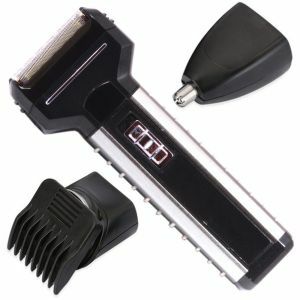 It can be used at home and also while travelling, when nothing strikes your mind. 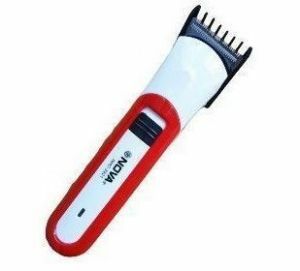 It is a great accessory to groom up. 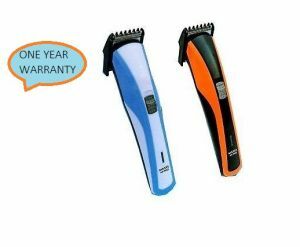 One month warranty against manufacturing defect.